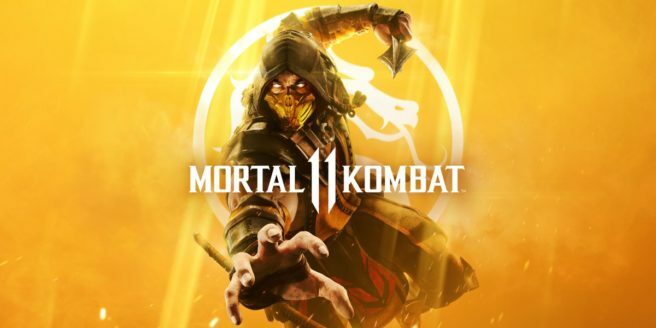 The reveal stream for Mortal Kombat 11 will be kicking off not too long from now. As previously announced, the main event starts at 11 AM PT / 2 PM ET / 7 PM in the UK / 8 PM in Europe. However, a 30-minute pre-show will begin a half hour before that, and there will be a post-show as well. You can watch the reveal as it happens below. We’ll report back with any big news on the site.